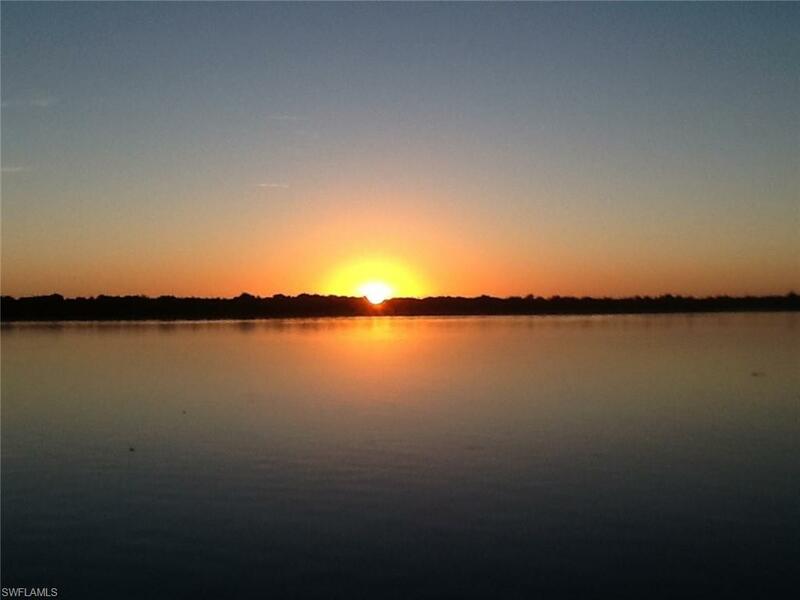 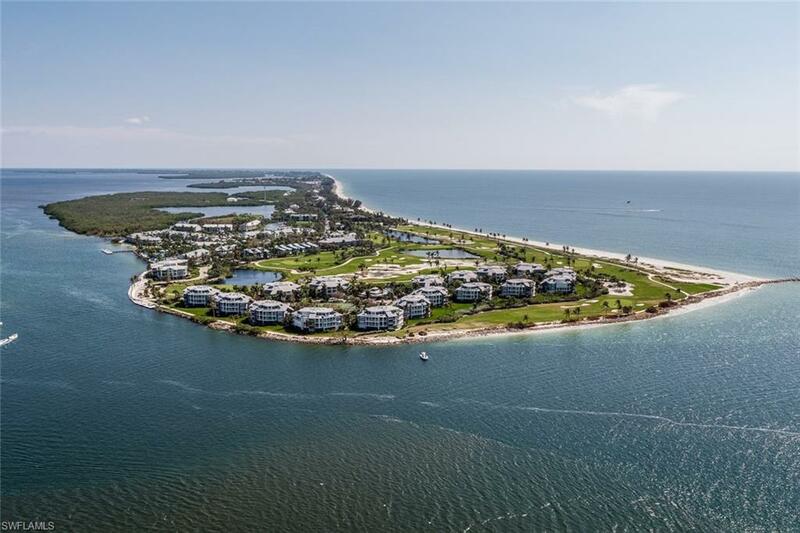 NATURE'S PERFECT PLAYGROUND; witness stunning views down the channel to the open waters of Pine Island Sound! 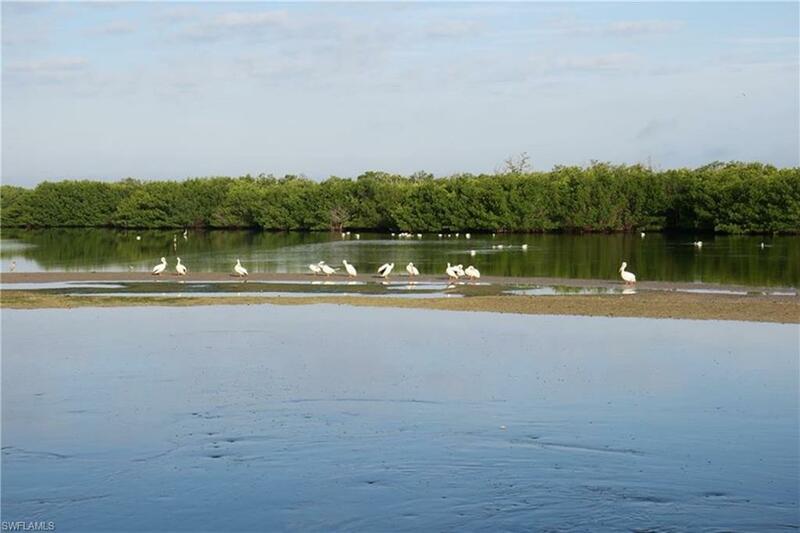 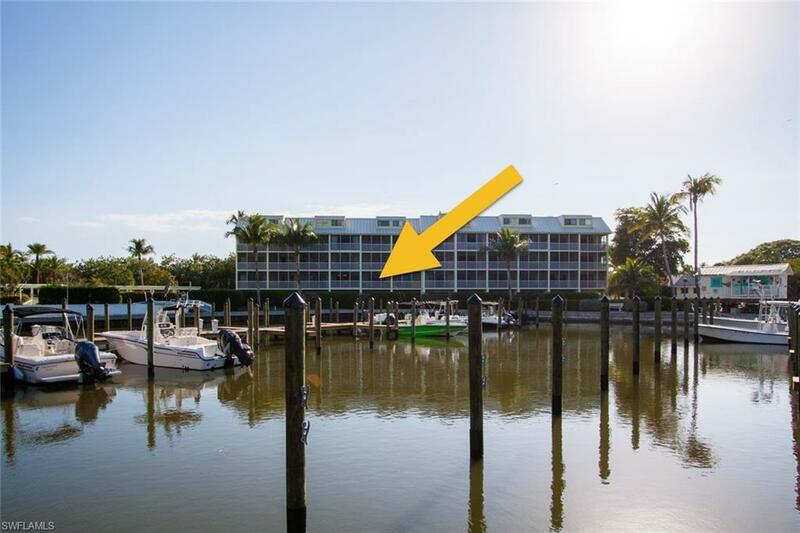 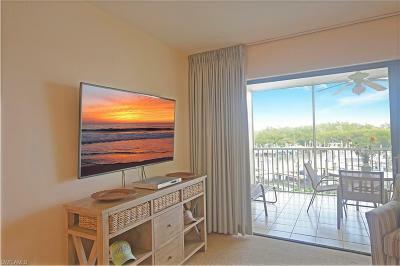 Cinematic moments with the activity of boaters, enormous types of birds scooping up their last feeding, and the plentiful wildlife from the large lanai. 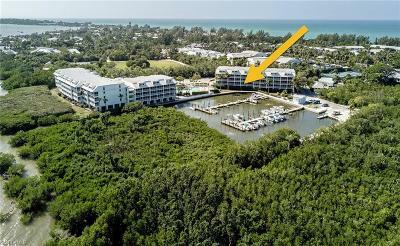 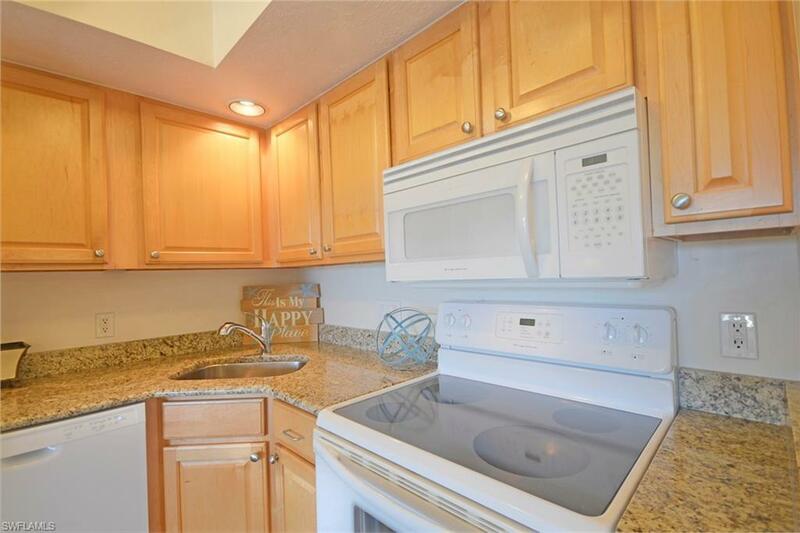 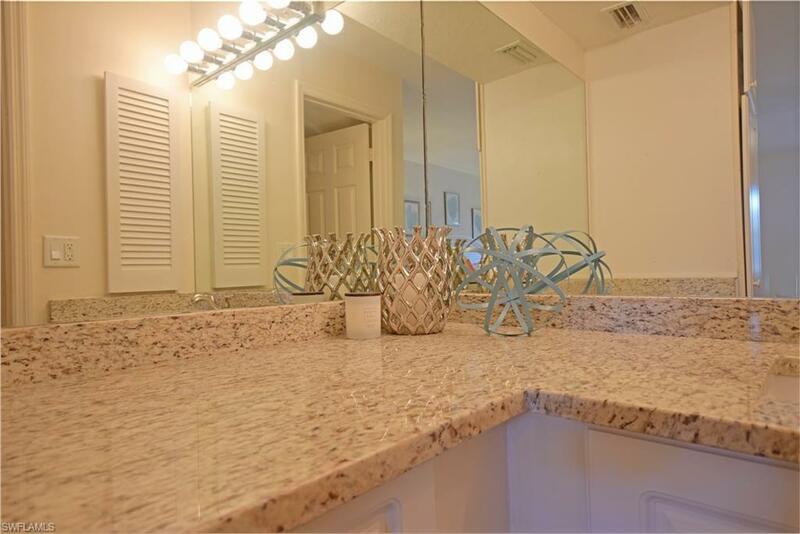 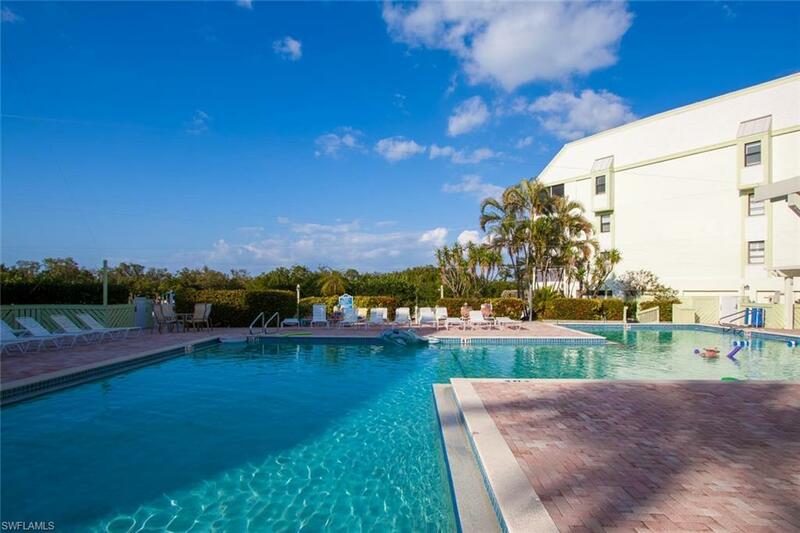 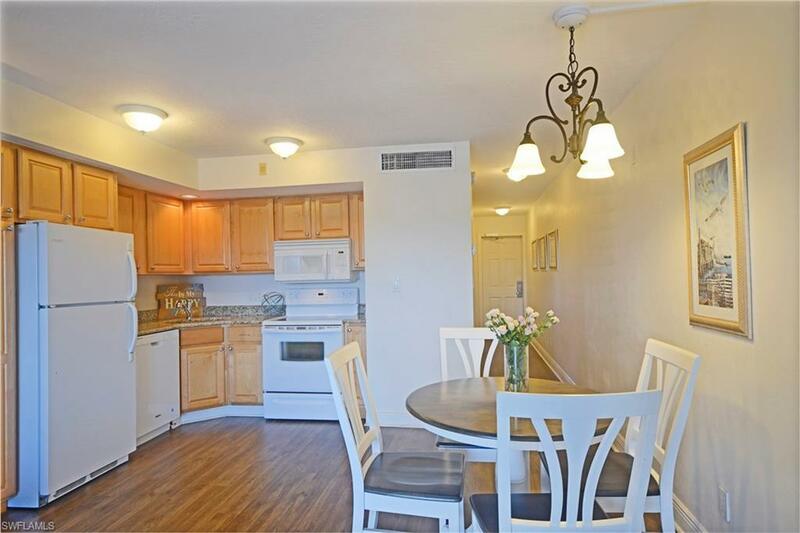 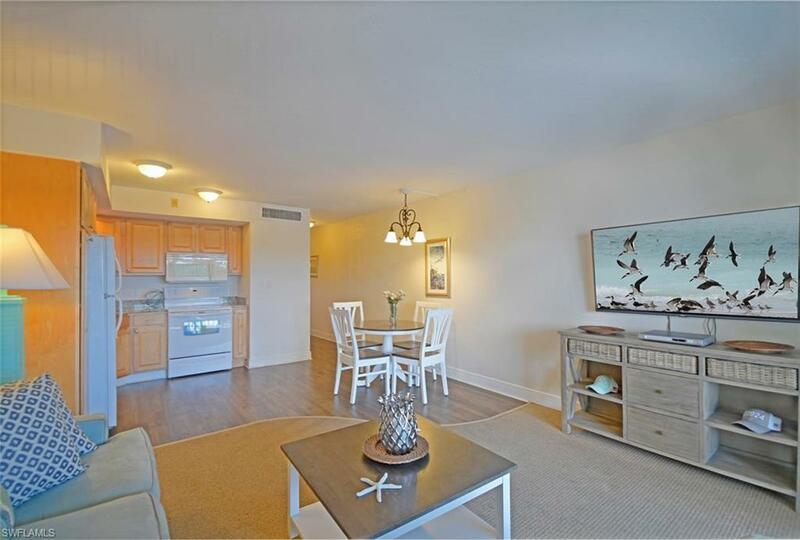 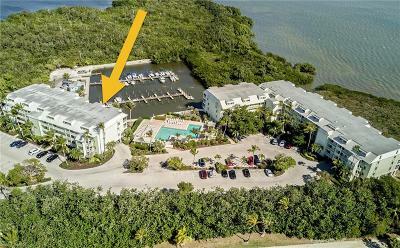 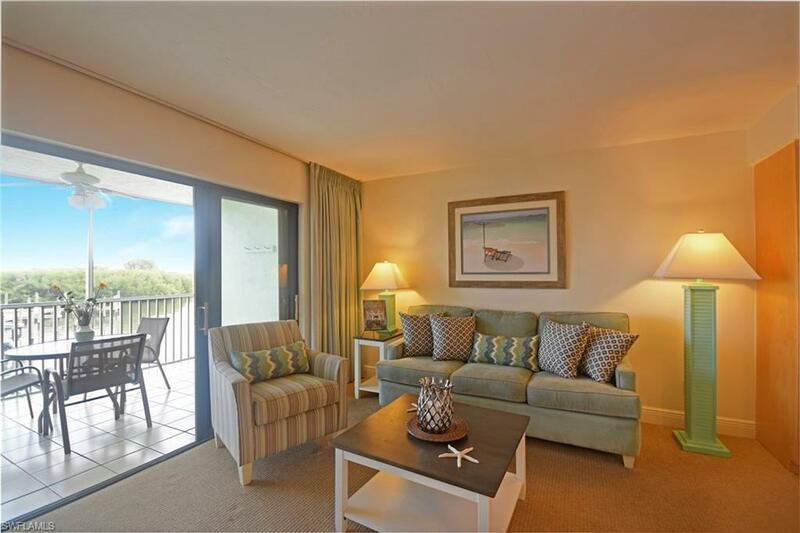 Enjoy emblematic South Seas lifestyle complimented by strong rental income; 2018 Gross Income $63, 625. 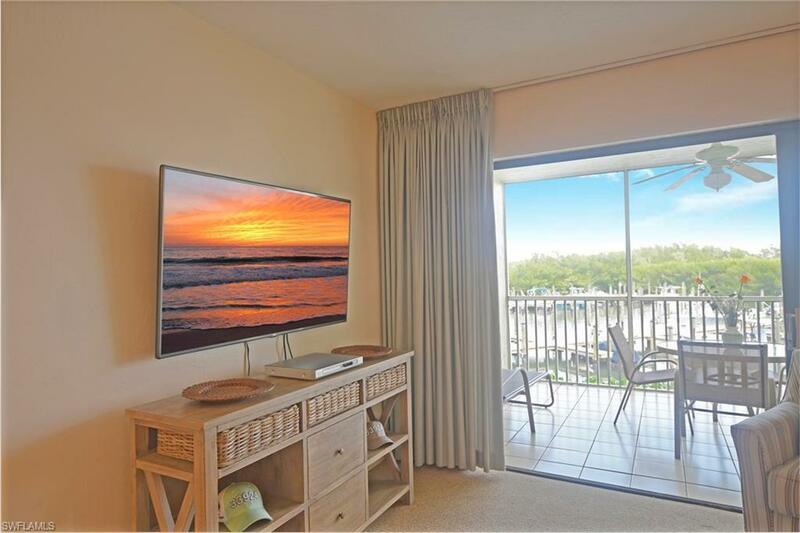 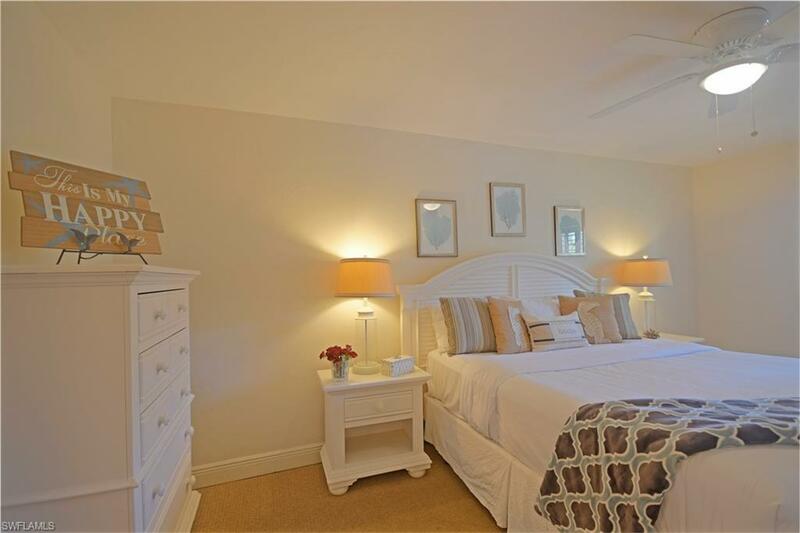 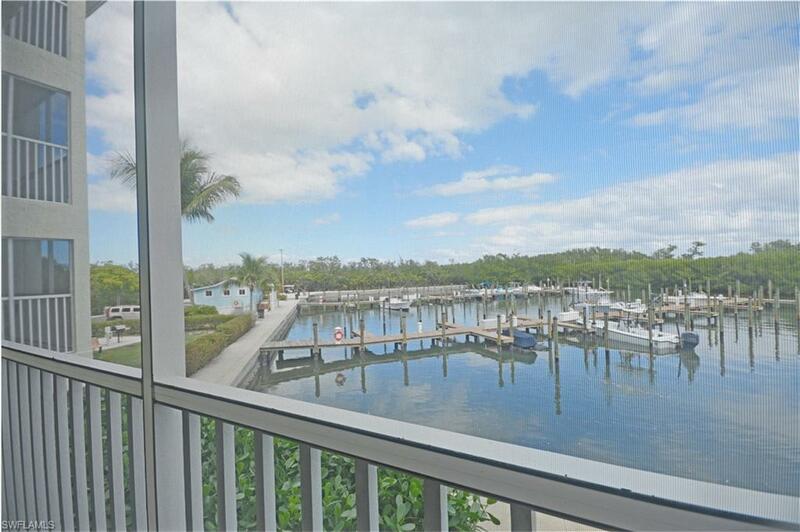 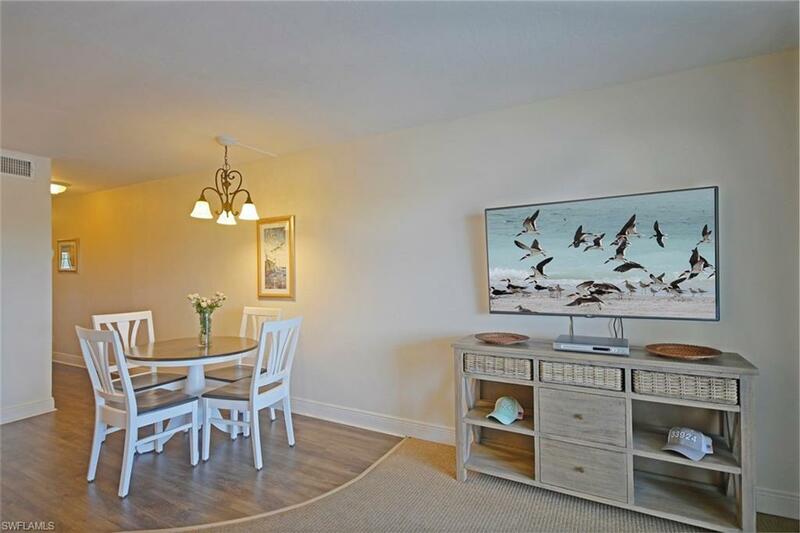 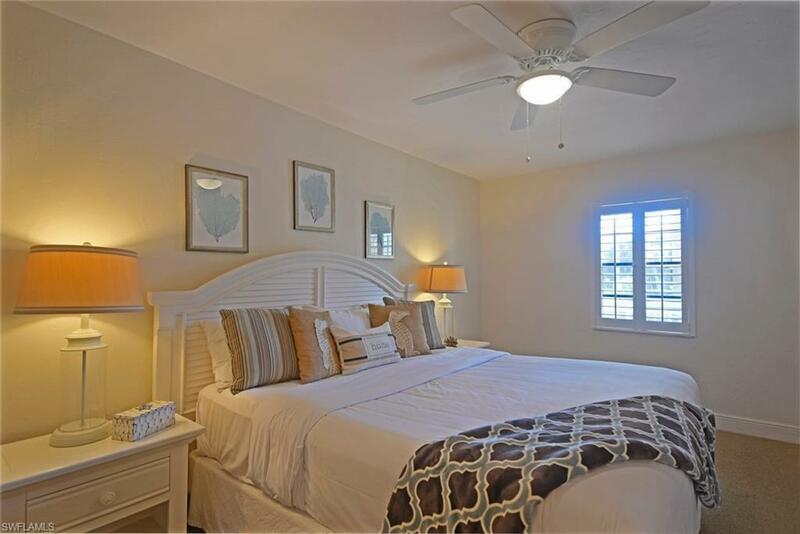 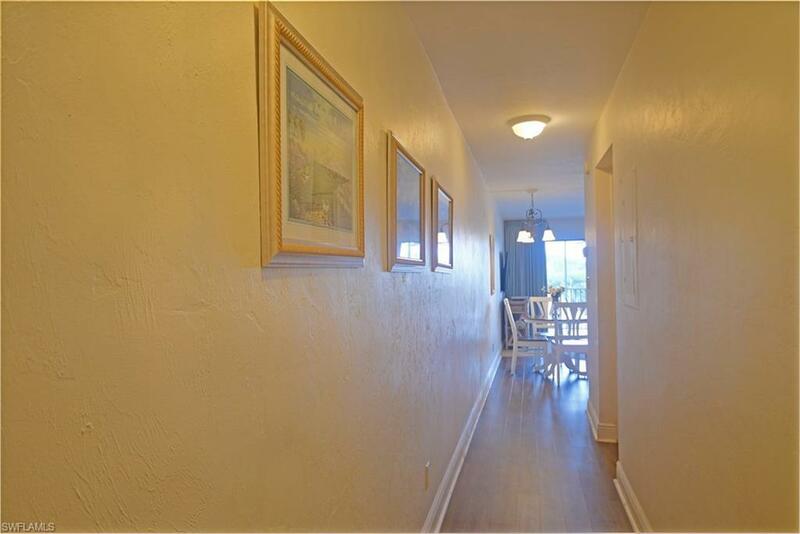 Upon entering condo past the master bedroom, the hallway leads past the second bathroom then greeted by direct waterfront views encompassing the kitchen, dining/living and out to the screen lanai. 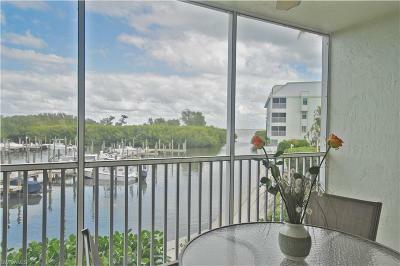 All these add beauty to its unmatched location amongst Bayside Villas. 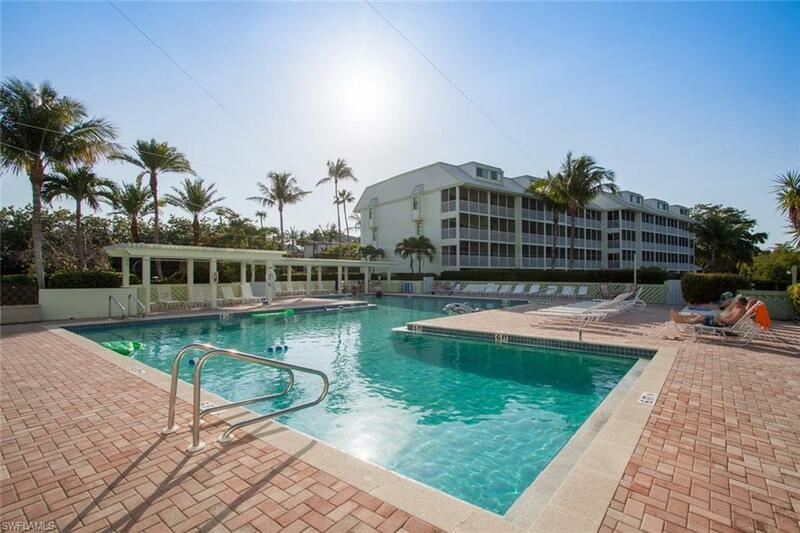 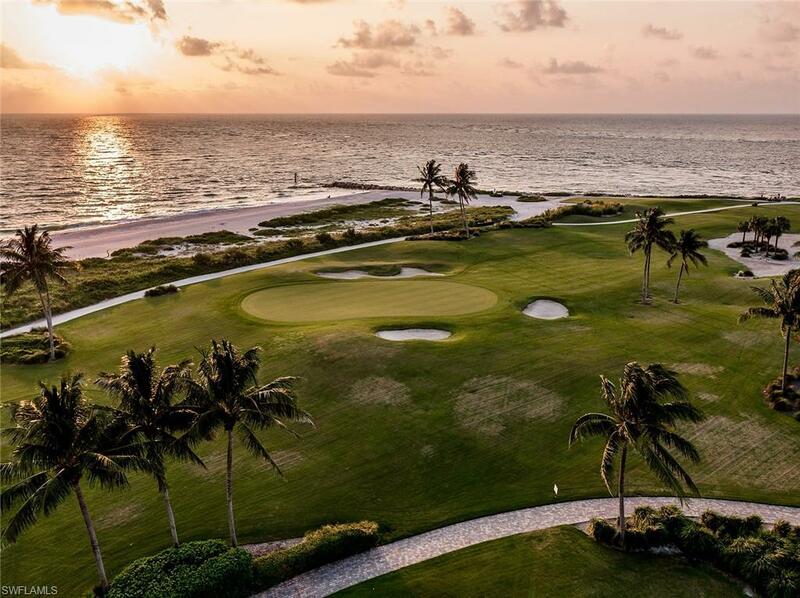 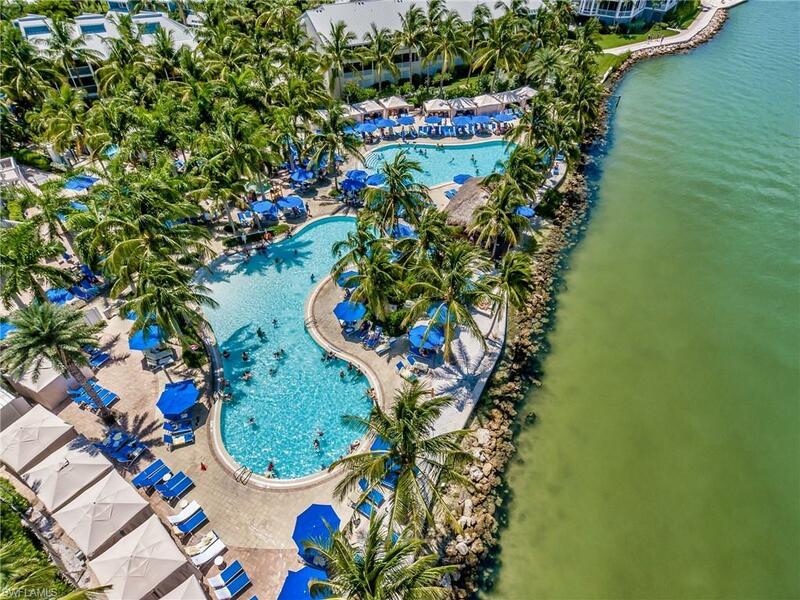 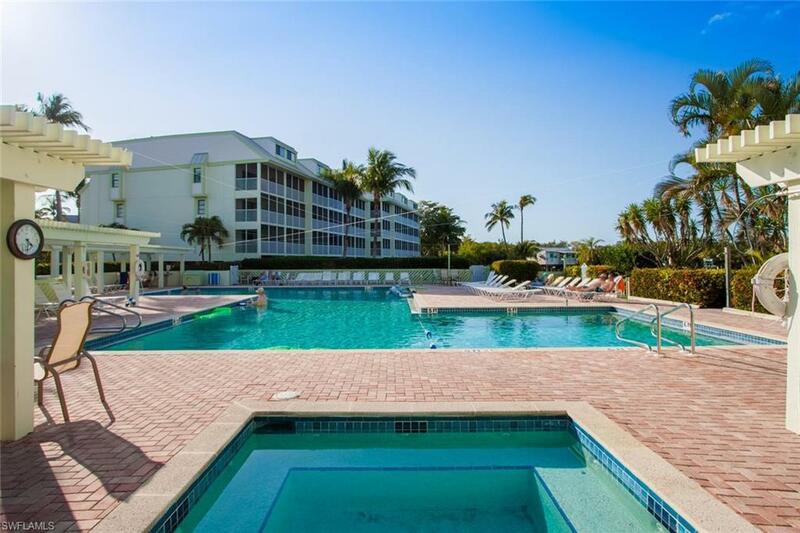 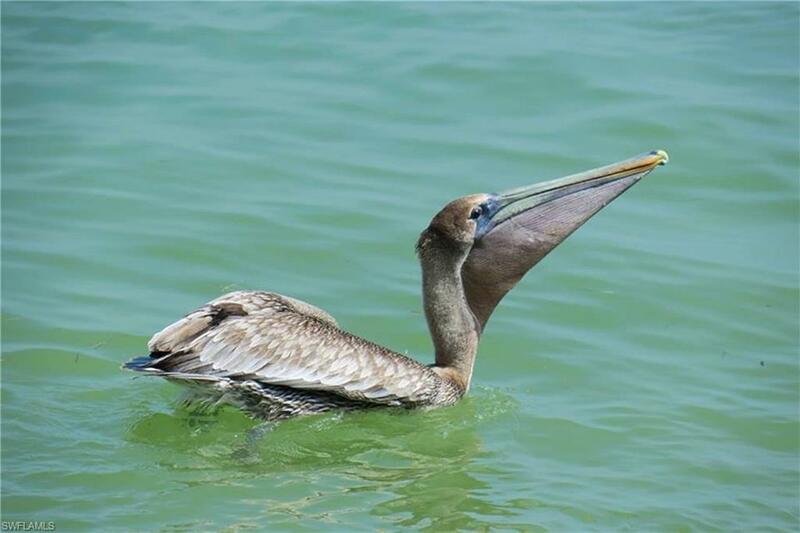 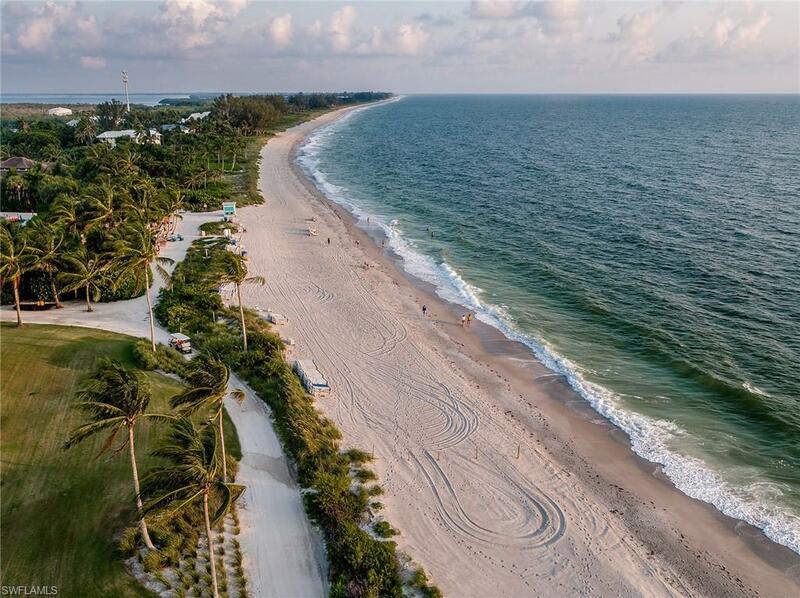 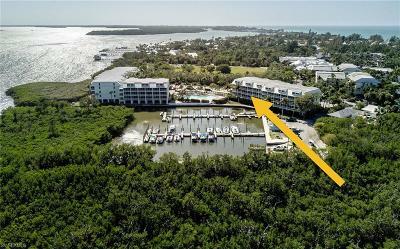 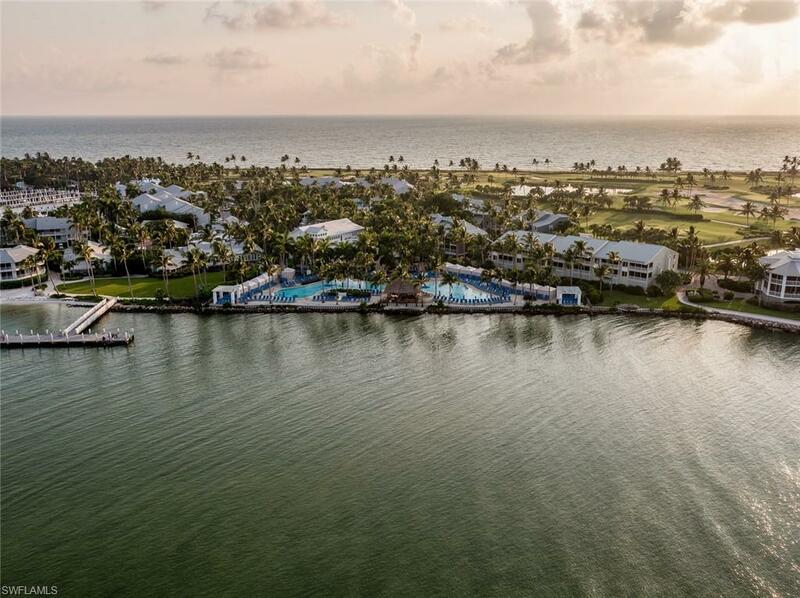 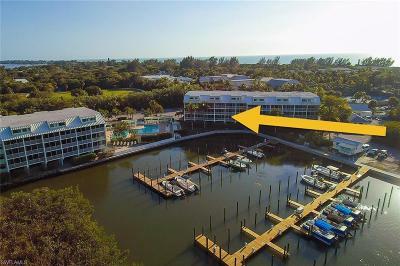 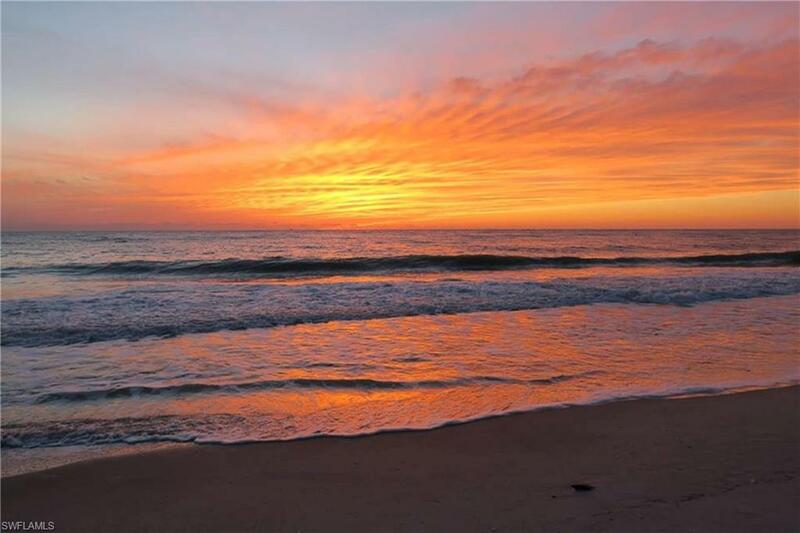 Bayside Villas boasts central location in the Resort for stroll down to the beach and gulf for those evening walk and to cherish every Captiva sunset. 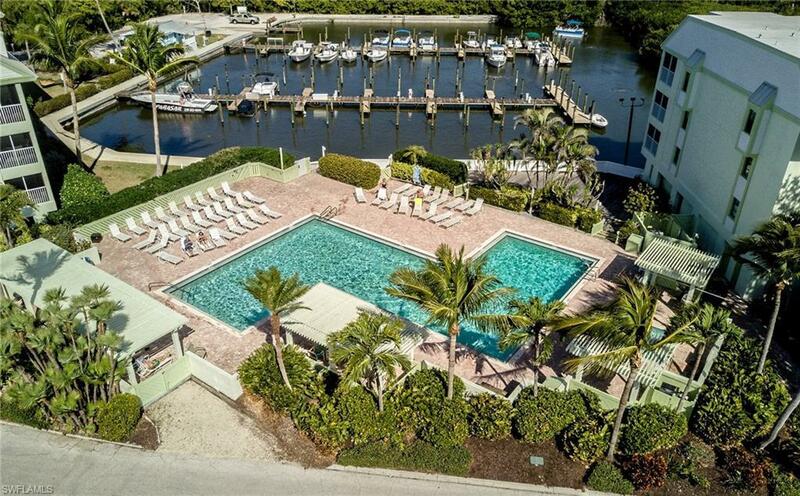 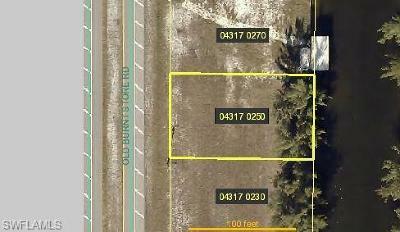 Bayside community offers pool, spa and under building parking. 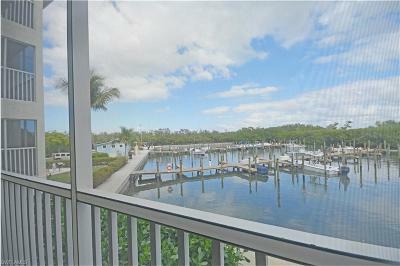 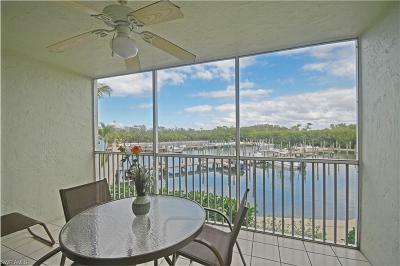 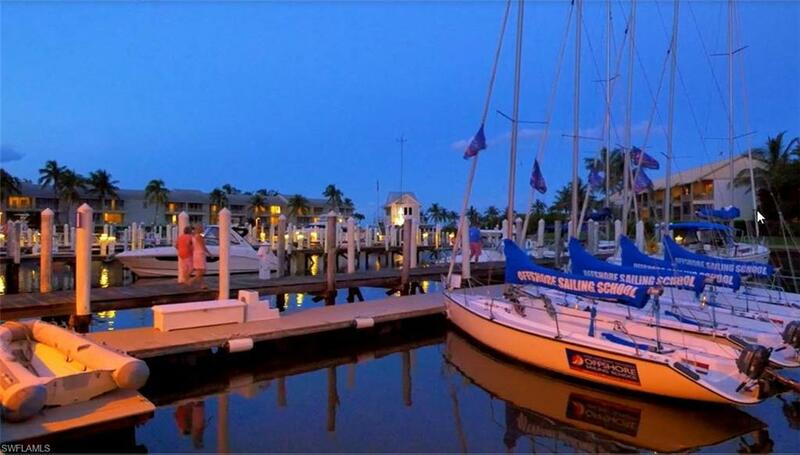 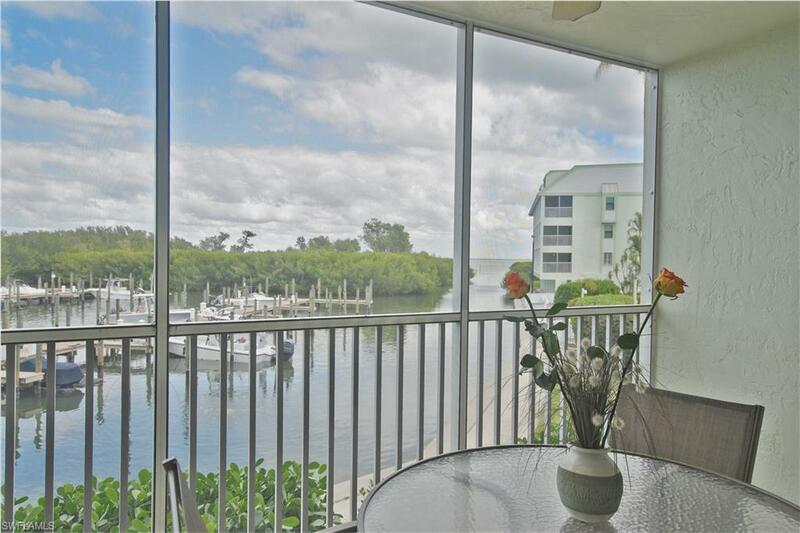 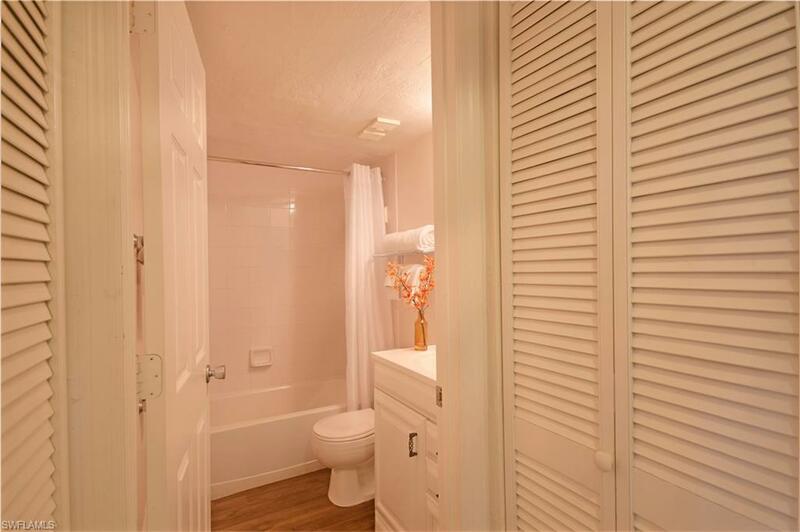 Enjoy this charming 1 bedroom, 2 bath furnished Bayside Villa. 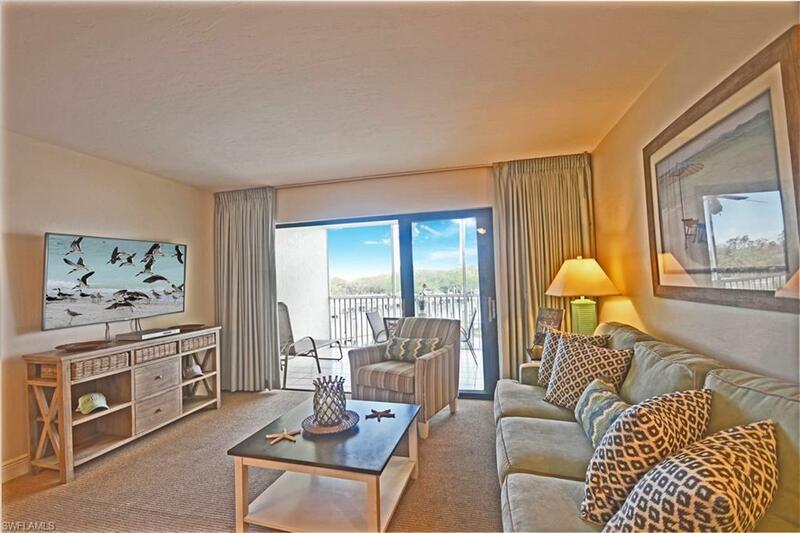 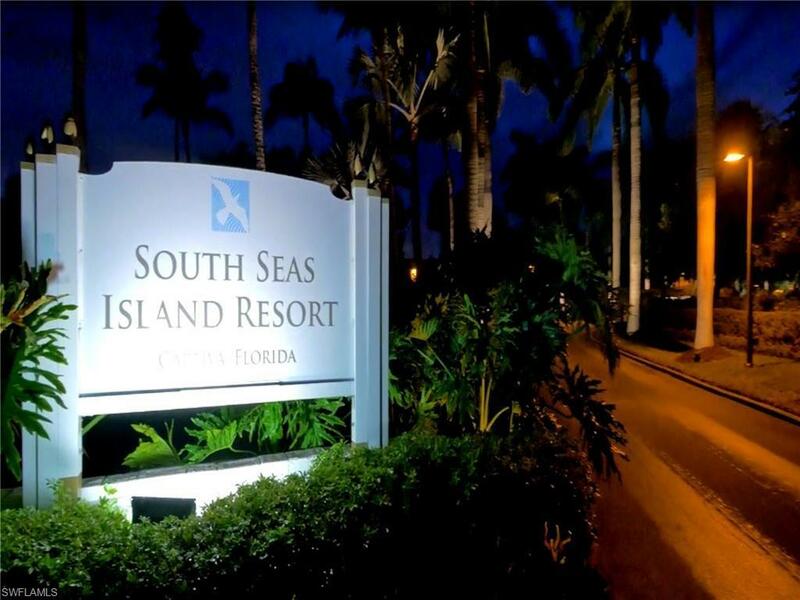 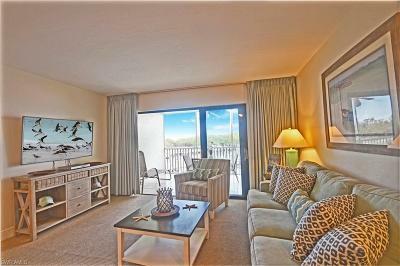 4116 participates in Resort Rental program, indulge yourself into South Seas amenities.